Young couples should plan a romantic getaway to break up the monotony of everyday life. The New York City borough of Manhattan has many options for young couples on a romantic getaway, as would be expected from a city so prominently featured in movies about finding long lost loves. 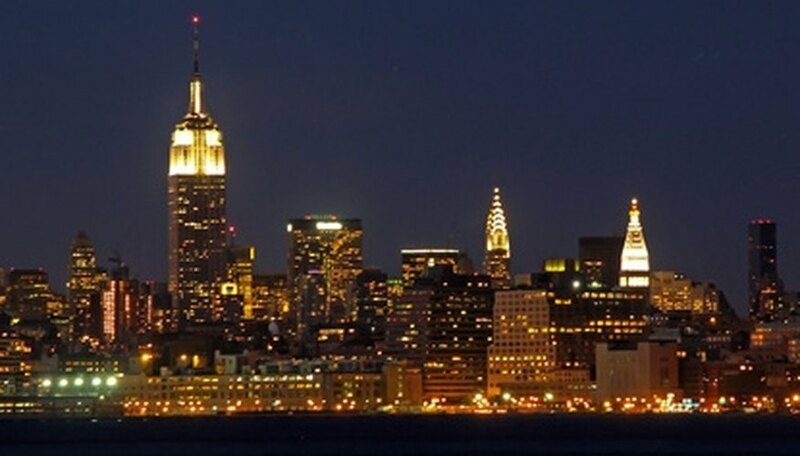 Recreate classic movie moments such as the climax of "An Affair to Remember" by visiting the Empire State Building at night for gorgeous views of the city from the observation deck. Central Park offers options such as a carriage ride through the park or renting rowboats at the Loeb Boathouse. Walk across the Brooklyn Bridge for photo opportunities of the Manhattan skyline or ice skate at Rockefeller Center. For couples who enjoy a night out on the town take in some jazz at one of the local clubs. Romantic lodging includes the Plaza Hotel overlooking Central Park or the Waldorf Astoria, prominently featured in the romantic movie "Serendipity." 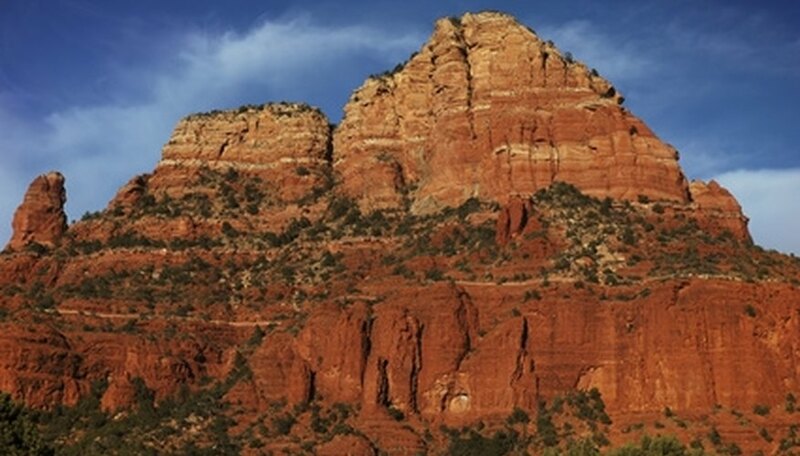 Just 2 1/2 hours from Phoenix and nestled in the red rocks of Boynton Canyon is the scenic vistas of Sedona, Arizona. Young couples will love the many options available in Sedona. Whether a vacation packed with sporty options is on the itinerary or couples are looking for relaxation, there is something for everyone. At the L'Auberge de Sedona couples have the option of checking into lodges or cottages set among the cottonwood trees. Romantic dining is available at the L'Auberge Restaurant on Oak Creek and the on-site spa will provide a relaxing atmosphere. The hotel will also arrange Jeep adventures, motorcycle tours, horseback riding or hot air balloon rides. At the Enchantment Resort and Mii amo Spa couples can get a sense of the Native American culture that is the foundation of Arizona. Designed in a pueblo style, the resort offers hiking, mountain biking, swimming and tennis, just to name a few opportunities. San Antonio is a taste of the many things that make the state of Texas what it is, all wrapped up in one city. Young couples will love the plethora of options available there for a getaway. Cruise down the one of the cities most popular attractions, the River Walk, in a pontoon style boat. The River Walk is also the place to find nightlife and countless restaurants including several Tex-Mex establishments. Steps from the River Walk, couples can shop at the River Center Mall, visit the Ripley's Believe it or Not Wax Museum or Haunted Adventure or tour the iconic Alamo. Young couples in search of an adrenaline rush can venture a few miles away to enjoy a day at the amusement park. 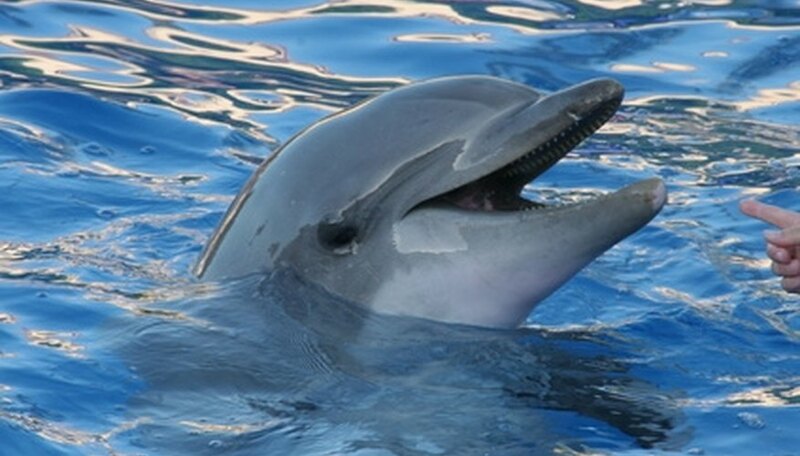 Sea World and Six Flags Fiesta Texas are both nearby. For lodging, young couples looking for a modern touch will adore the hip Hotel Valencia River Walk. Other options in the center of the activity include chain hotels such as the Hyatt, Hilton and Marriott. Garcia, Heather. "Romantic Getaways for Young Couples." Dating Tips - Match.com, https://datingtips.match.com/romantic-getaways-young-couples-6915777.html. Accessed 24 April 2019.